The importance of giving encouragement, positivity and inspiration to our children on a daily basis is incredibly important, both to their growing sense of self, their confidence and their spirit. As parents, we say it and show it but do we also read it together on the wall every day? 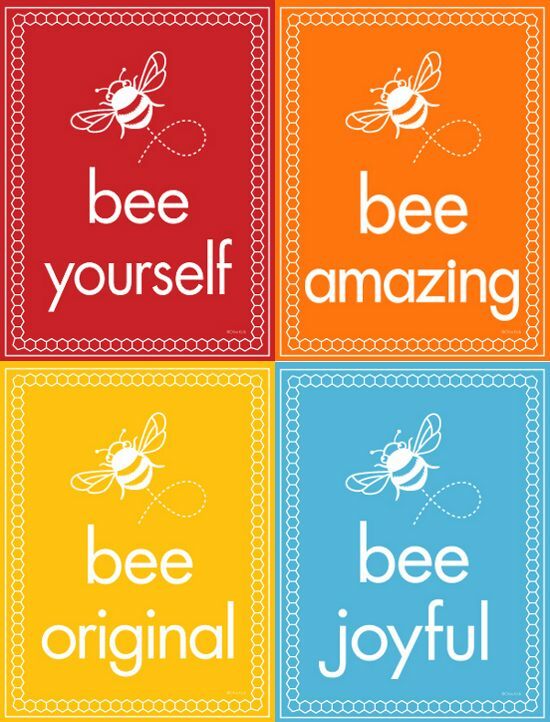 This is the premise behind Olive Kids’ marvelous Bee Line Inspirations. 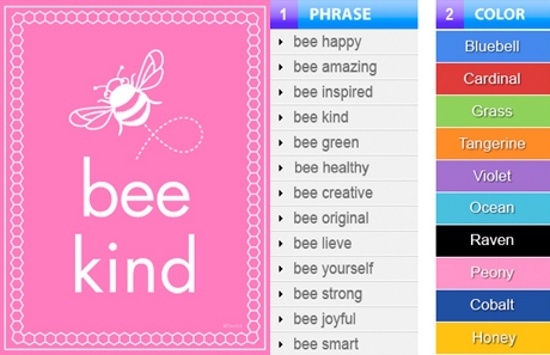 They’re prints and canvases for the wall to remind children and parents of what’s really valuable in life: my favourites include ‘Bee Yourself’, ‘Bee lieve’, ‘Bee Happy’ and ‘Bee Kind.’ The prints are incredibly powerful as they release these glowing messages into our homes, which in turn helps to plant them into children’s psyches at an early age. Priceless. 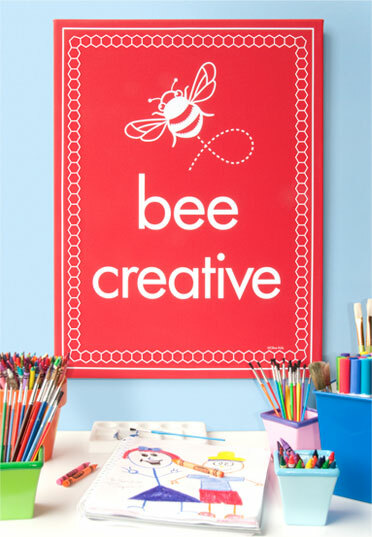 The Bee Line starts at US$15.99 for prints only to US$99.99 for canvas. Olive Kids will ship to Australia by arrangement. Contact them for further information.